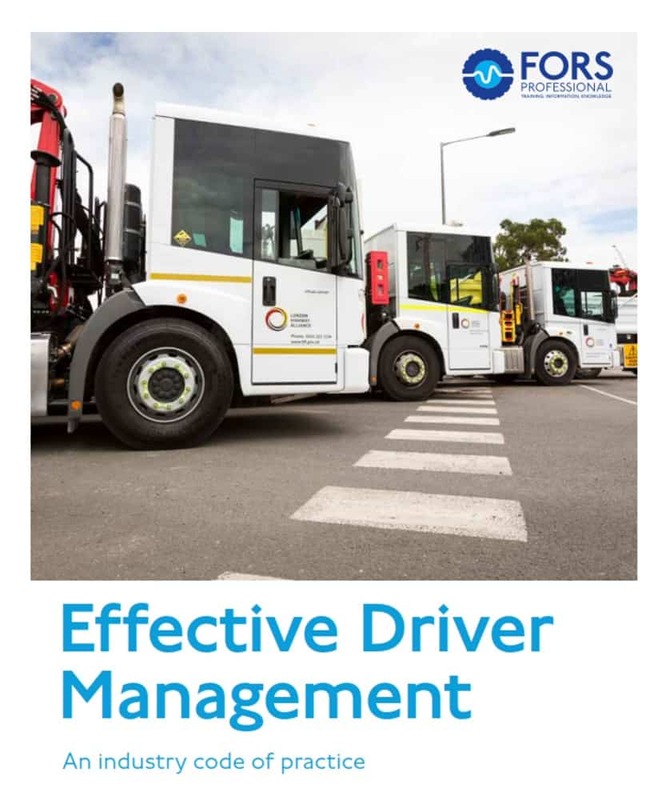 The new guide is designed to provide driver agencies and operators of all sizes with practical guidelines on areas such as how to handle the initial recruitment process, how to retain and engage current drivers, and how to effectively manage performance. Containing advice and best practice, as well as case studies from operators on apprenticeship schemes, the guide will also help operators with FORS Gold requirement ‘G7 Strategy for recruiting new drivers’, and is provided free of charge to FORS members. 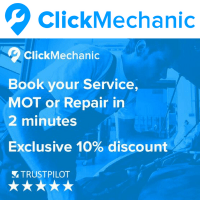 “We believe the driving community should be better recognised as a highly skilled and valued element within the supply chain, benefiting from effective management to ensure retention and productivity, and to enhance the image of road transport in general,” he said.